“Boo!” is something the Navy Seals are trained to avoid. I don’t like surprising “Boo!” scares, either. But that really isn’t much of a shared connection, is it? It hardly catapults me up to their elite level. 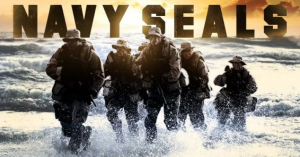 Besides – in the real world of the Navy Seals –”Boo!” is just another acronym. It has nothing to do with a gotcha fright experience. But “Boo!” is something the Navy Seals are trained to fear, though. “Boo!” stands for Background of the Obvious. 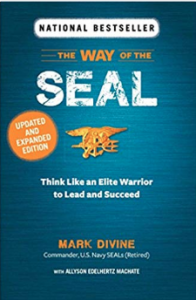 I learned about “Boo!” in Mark Divine’s amazing book The Way of the Seal. According to Divine, the Background of the Obvious affects all of us. Everyday we each have between 60,000 to 80,000 thoughts, and the vast majority of them involve repeating the exact same positive or negative interpretations… so much so, that we tend to get trapped into same old, same old mental ruts. Now, Navy Seals who are not able to cast aside “Boo!” and look past the obvious to see their surroundings in different ways can get themselves killed. Civilians who are not able to cast aside “Boo!” and look past the obvious to see their surroundings in different ways can miss opportunities, be predicable, be boring… and uh oh, look an awful lot like me! Divine would say that’s not good. You always want to push back on “Boo!” in order to assess and improve your prevailing habits, behaviors, and notions. You’ll never ever be Semper Gumby (Always Flexible, Navy Seals ready) otherwise. 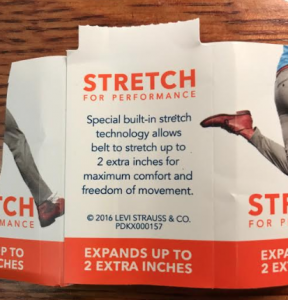 And sadly, even having a brand new “Stretch Technology” gift belt like mine doesn’t help! It seems the Navy Seals define “flexibility” differently than I do.